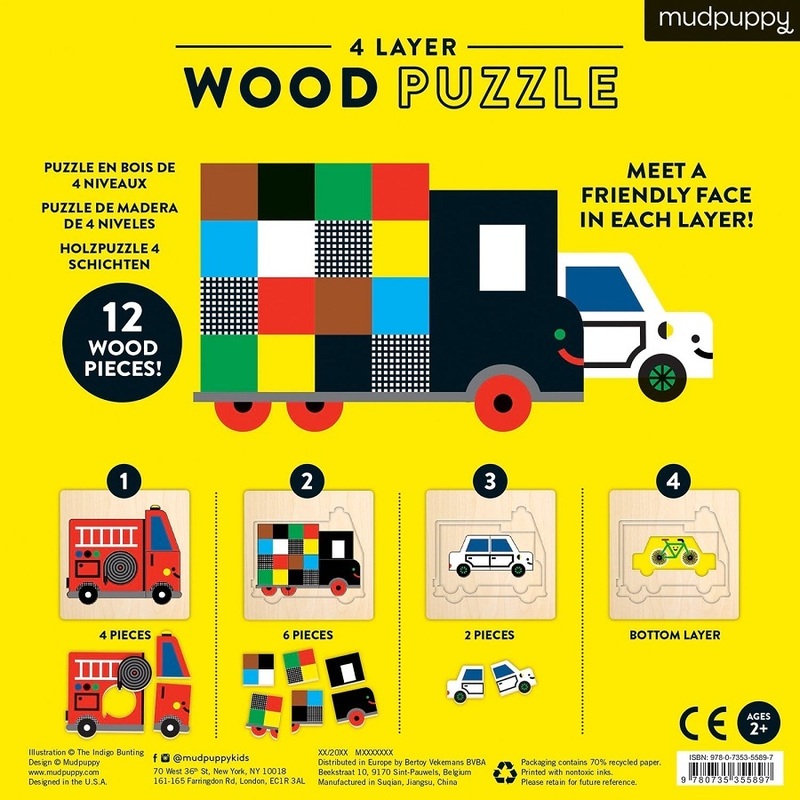 Mudpuppy Transportation 4 Layer Wooden Puzzle has a colourful, friendly vehicle to meet, on each of the four colourful layers. 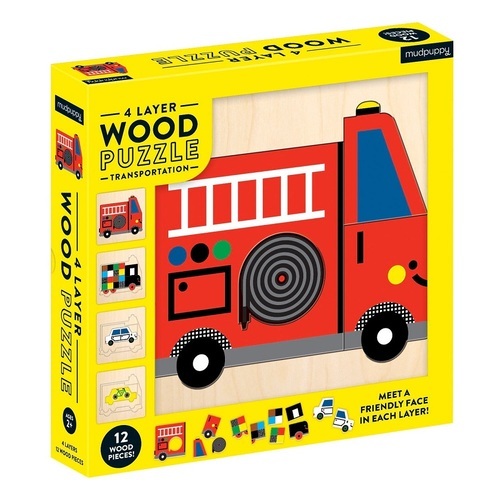 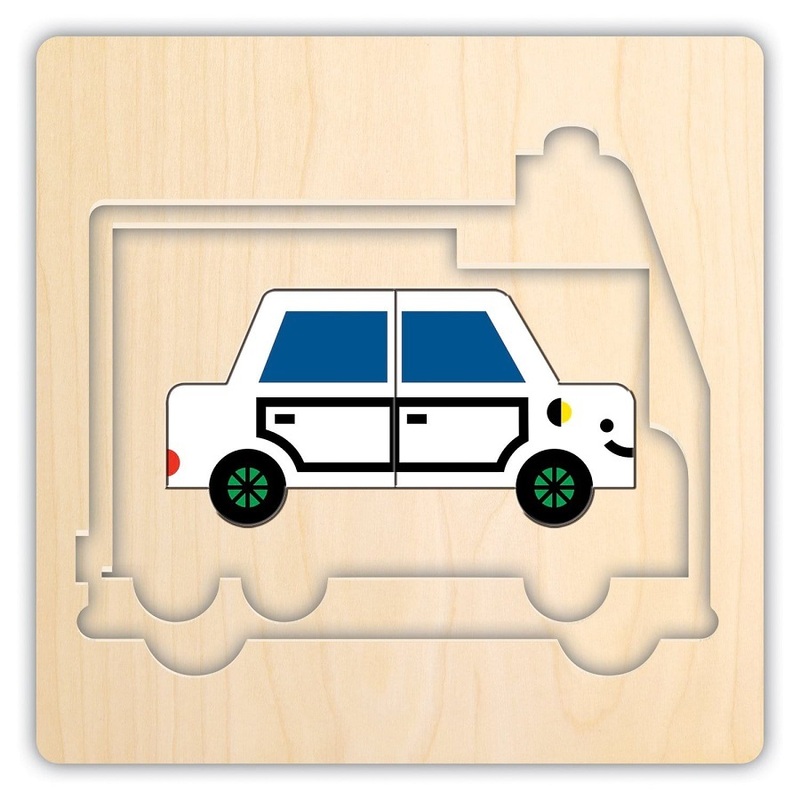 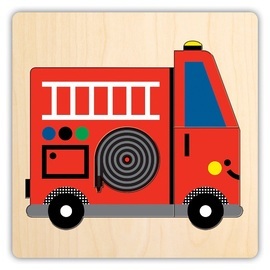 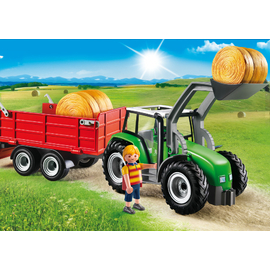 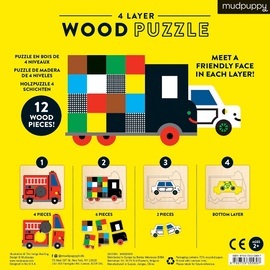 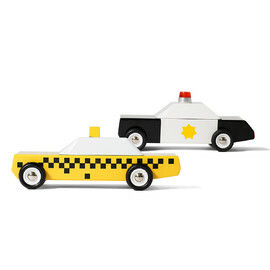 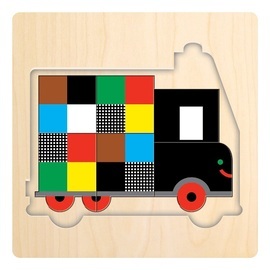 Featuring a truck, a car, a fire engine and a bike, this kids puzzle is great for little ones to learn their colours and vehicles. 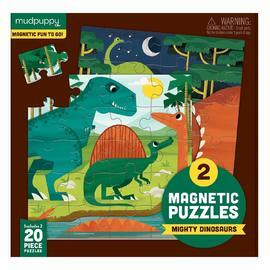 Mudpuppy’s award-winning kids puzzles are a fun way for kids to engage with learning, while exploring the environment around them. 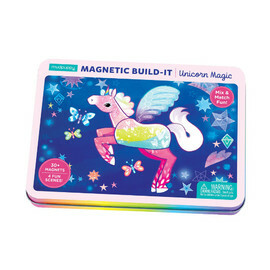 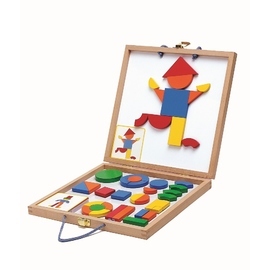 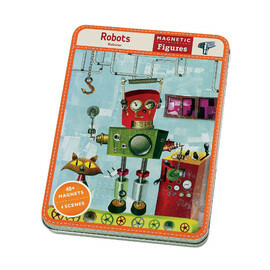 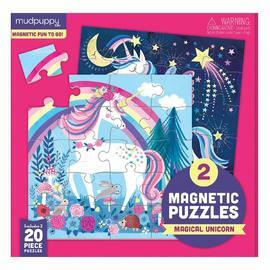 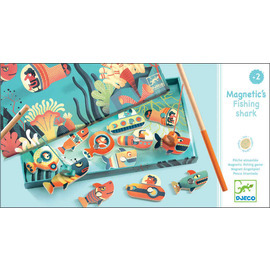 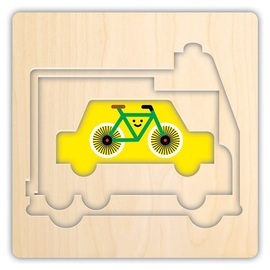 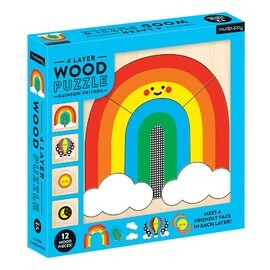 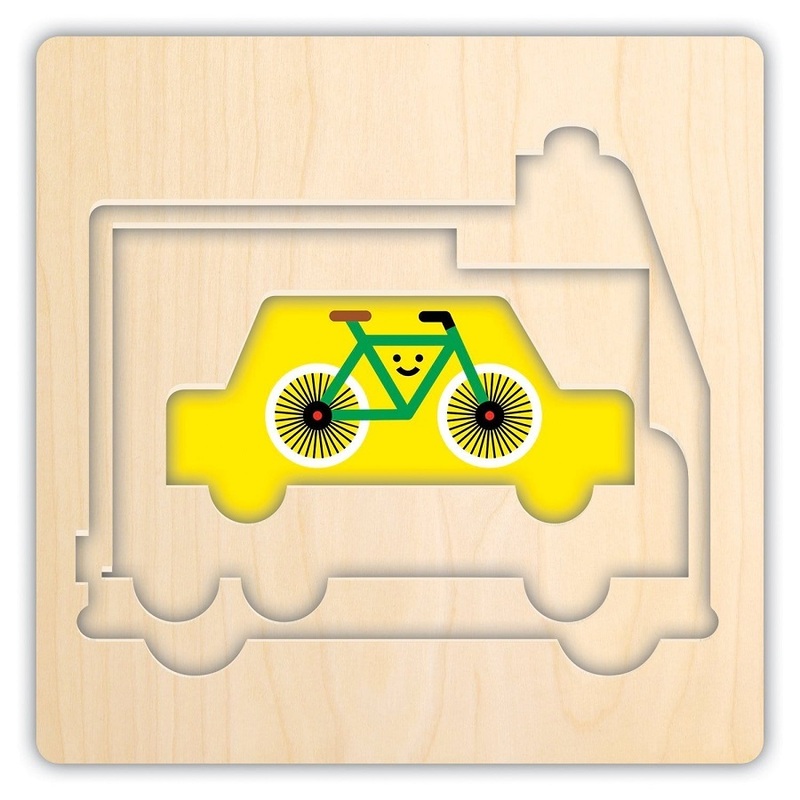 Beautifully packaged in a window faced box - made of 70% recycled paper and printed with non-toxic inks, this bright and cheerful puzzle would make a fantastic gift for curious little ones. 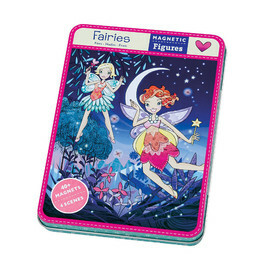 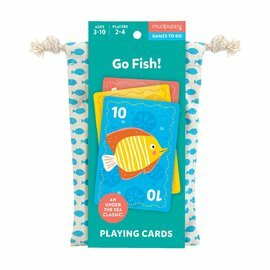 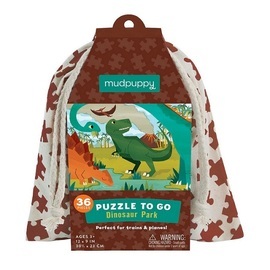 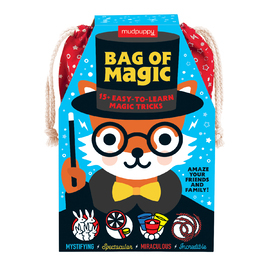 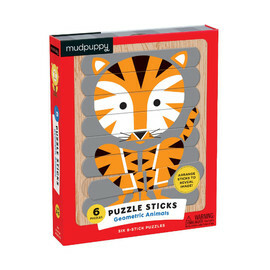 Mudpuppy was launched in 1992 specialising in puzzles, and soon expanded to their offering to journals, diaries, educational games, toys, and stationery for children and the young at heart. 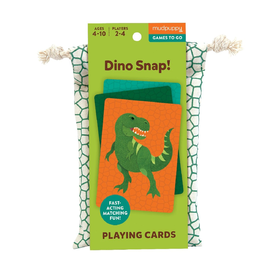 Mudpuppy has won over 200 Awards, proudly producing engaging activities that facilitate creativity imaginative thinking and artistic play.